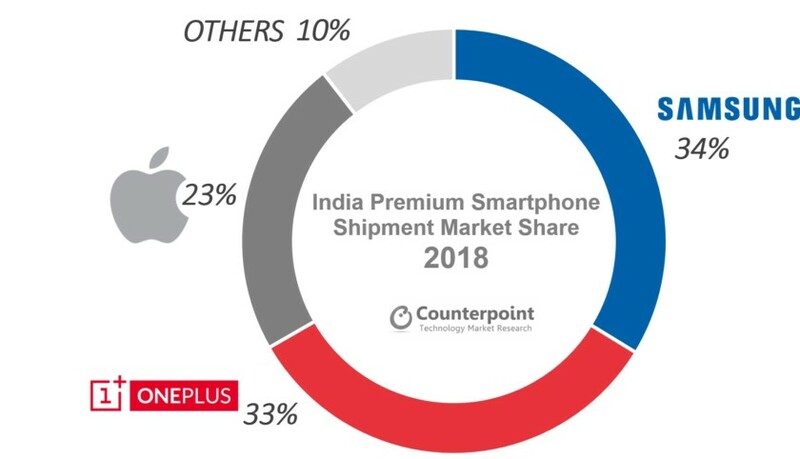 According to CounterPoint Research‘s latest News.OnePlus has “killed” Apple in India to become the number 2 premium smartphone maker in India. Samsung leads the Score with 34% market share, OnePlus is close behind with 33% share and Apple is way below with 23% market share. 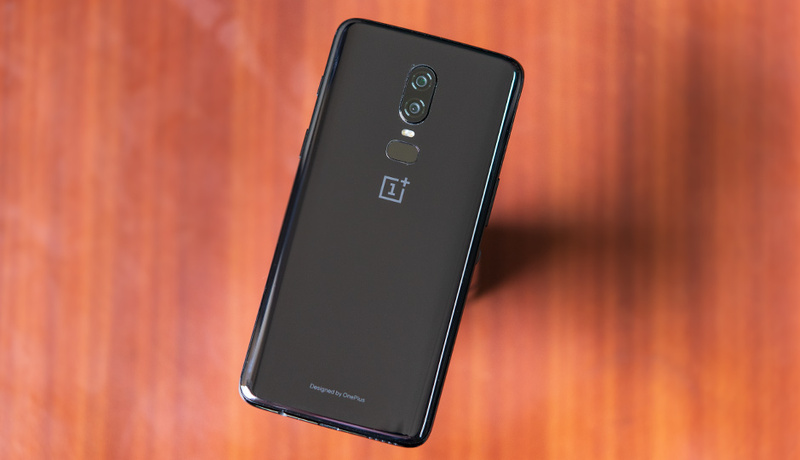 OnePlus has outstanding products with the 6T and the vanilla 6. They are also continuously increasing prices of their flagships smartphone with the OnePlus 6T retailing for $534 right now whereas the previous version with the same storage options used to retail at $529 during launch and went down during in few months.